As part of a global rebranding initiative, Schneider Electric overhauled its extensive website and required that all visual assets: collateral and video, follow the new brand standards. 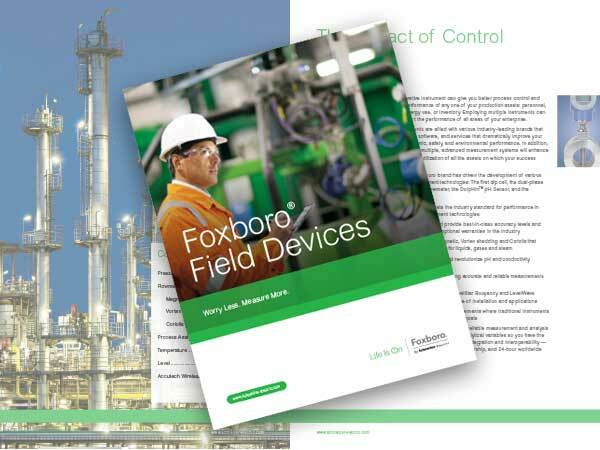 This was no short order for Foxboro® Field Devices, a line that had been marketed for over 20 years and had extensive collateral including product catalogs, data sheets, case studies and technical manuals, created in a variety of source files. Working with our team of experts, Blass meticulously and quickly rebranded 600+ pieces including data sheets, case studies, manuals, product safety sheets, application solutions, white papers, selector guides, and e-blasts, some in multiple languages (German, Portuguese, Russian, Chinese and Spanish) and in various software platforms. All was supplied back to Schneider to meet a very short deadline. View a PDF of the Capabilities Brochure.